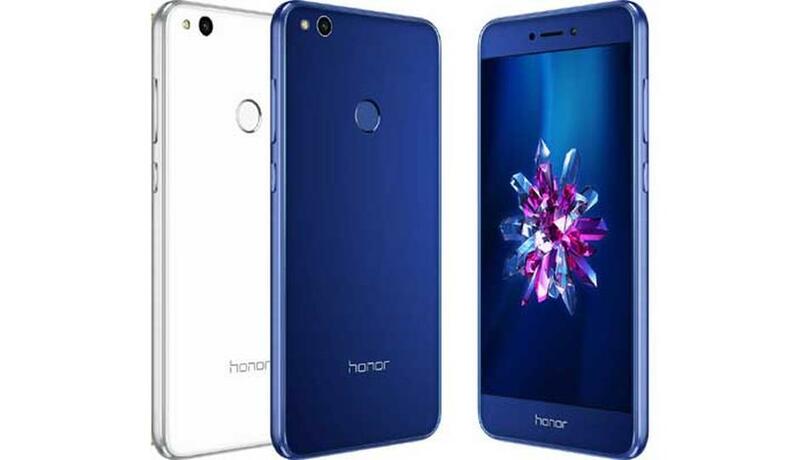 Honor 9 Lite, the new smartphone model by Huawei brand Honor that was launched in India last week, is claimed to have gone out of stock within 6 minutes of becoming available through its first flash sale in the country via Flipkart at 12am IST (midnight) on Sunday, January 21. The Chinese company also hosted a second flash sale at 12pm IST (noon) on Sunday, January 21, that was completed in three minutes. While the total number of Honor 9 Lite units sold through the two flash sale rounds hasn't been revealed, the company stated in a statement on Monday that over 150 units of the smartphone were sold per second in the first flash sale. The third flash sale for the Honor 9 Lite was held at 12pm IST (noon) on Monday and the fourth sale round was scheduled for today 12pm IST (noon) on Tuesday, January 23. The company is ultimately aiming to bring more stocks on Flipkart to ensure speedy delivery of its latest smartphone in the country. "The sold-out response for Honor 9 Lite again establishes the fact that consumers want a wholesome experience with meaningful innovations. Honor 9 Lite is a complete package given its excellent price, specifications and Honor's best in class technology, and will prove to be a game changer smartphone in the budget segment," said P Sanjeev, Vice President, Sales, Huawei Consumer Business Group, in the statement. Honor 9 Lite price in India starts at Rs. 10,999 for the 3GB RAM/ 32GB storage variant, while its 4GB RAM/ 64GB storage variant is priced at Rs. 14,999. Both variants come in three colour options, including Sapphire Blue, Glacier Grey, and Midnight Black. The smartphone comes with a complimentary back cover and customers making orders through Citibank credit and debit cards are entitled to receive 10 percent cashback. Also, Flipkart is offering a guaranteed buyback value of up to Rs. 7,000. Based on Android 8.0 Oreo, the dual-SIM (Nano) Honor 9 Lite runs EMUI 8.0 and features a 5.65-inch full-HD+ (1080x2160 pixels) IPS display with 18:9 aspect ratio. The smartphone has an octa-core Huawei HiSilicon Kiri 659 SoC, paired with 3GB and 4GB RAM versions. Also, the Honor 9 Lite has four camera sensors on the front and back sides. The dual camera setups on the front and back have 13-megapixel primary and 2-megapixel secondary camera sensors alongside a rear-facing LED flash and PDAF autofocus system. The Honor 9 Lite comes in two storage options - 32GB and 64GB, both of which are expandable via microSD card (up to 256GB) in a hybrid dual-SIM configuration. The handset has 4G VoLTE, Wi-Fi 802.11 b/g/n, Bluetooth, GPS/ A-GPS, Micro-USB with OTG support, and a 3.5mm headphone jack. Sensors on board include accelerometer, ambient light sensor, magnetometer (digital compass), and proximity sensor. Plus, the smartphone packs a 3000mAh battery that is touted to deliver a talk time of up to 20 hours on a 3G network. It measures 151x71.9x7.6mm and weighs 149 grams.